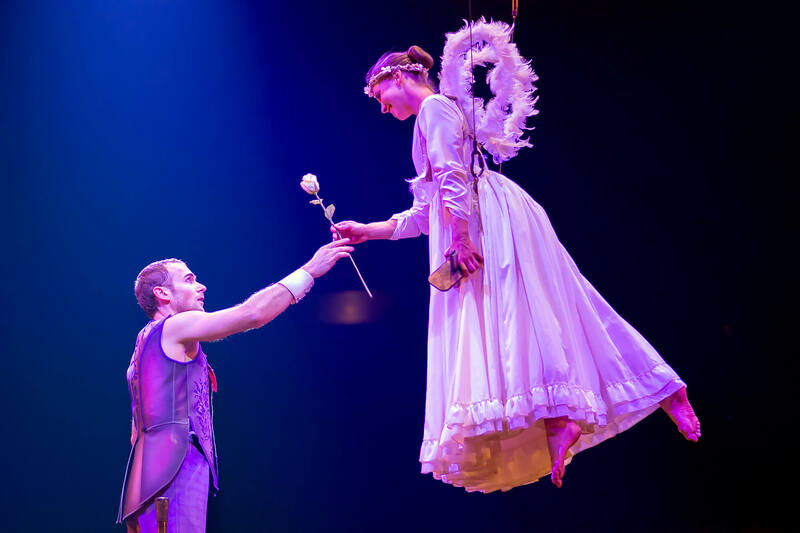 Keyholders now save 10-20% off most regular advance and VIP advance tickets to all Corteo shows in Toronto + now all Vancouver shows too! 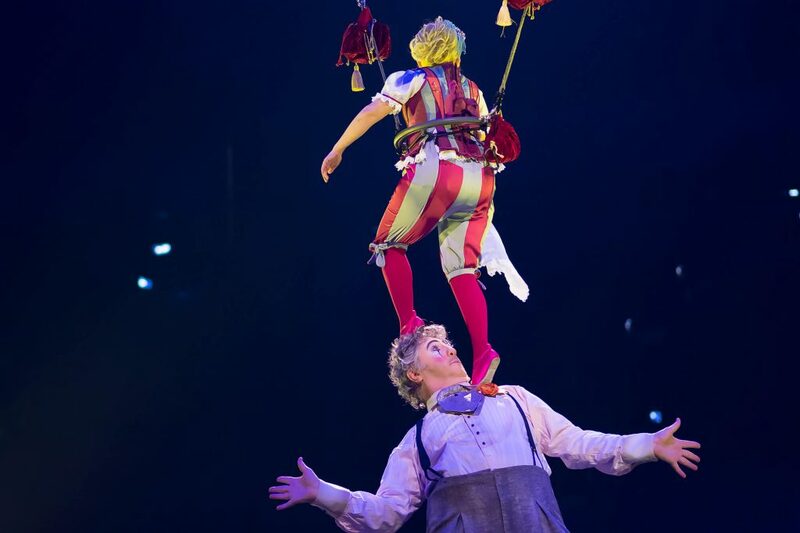 Loyalty is Key with Cirque Du Soleil. 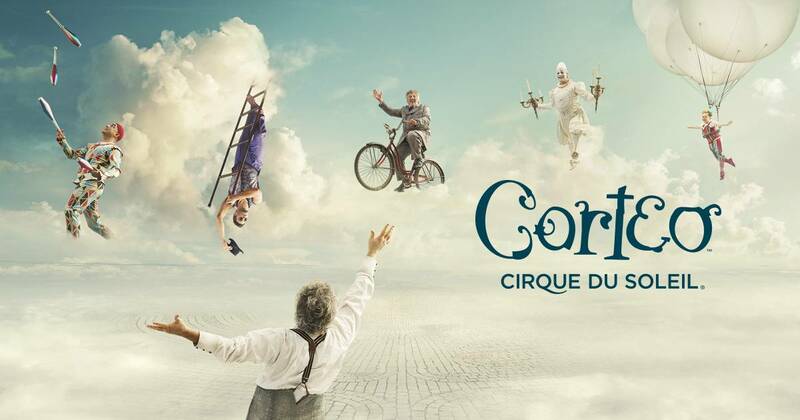 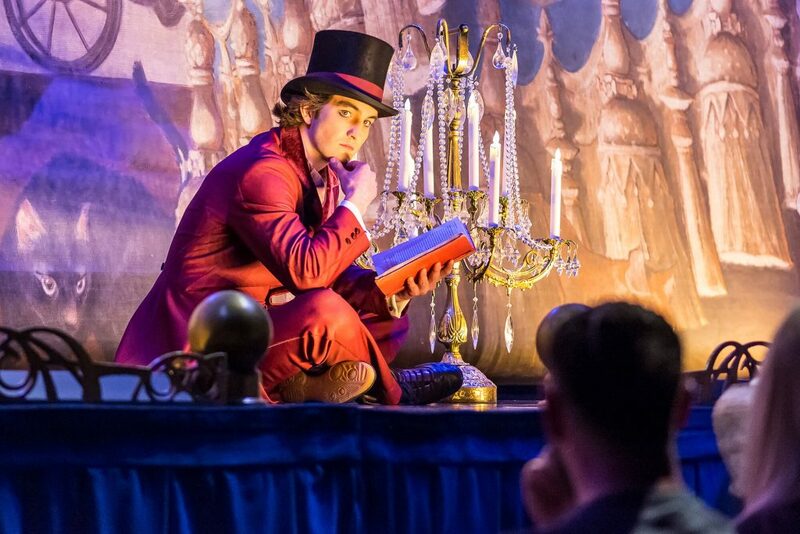 THE FINE PRINT: Toronto Keyholders save 10-20% exclusively on advance tickets to Corteo by Cirque Du Soleil coming to Scotiabank Arena in December. 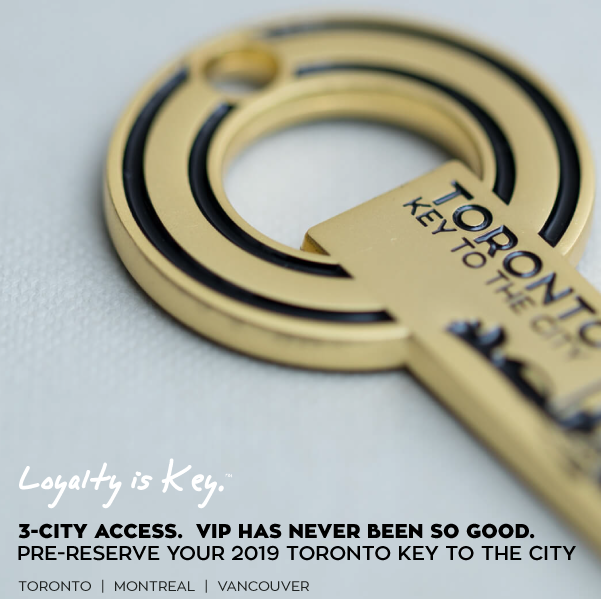 Exclusive ticket savings gateway is accessible through our 24/7 Keyholder-Only Dashboard here.